We will link up the city for this year’s After Hours festival (part of Museums At Night 2015). Walk the city to hear six stories at three special locations (still to be announced). Choose one writer, or one venue – how you interweave these six standalone tales into the evening is up to you. May 14th 2015, various venues, 6pm-8.30pm. 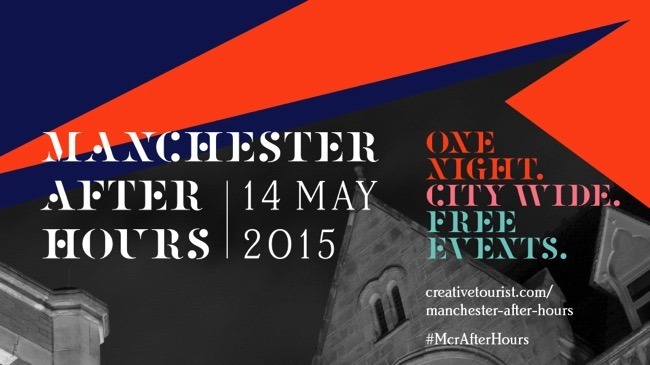 Click here to launch our Manchester After Hours microsite with all the information you need.